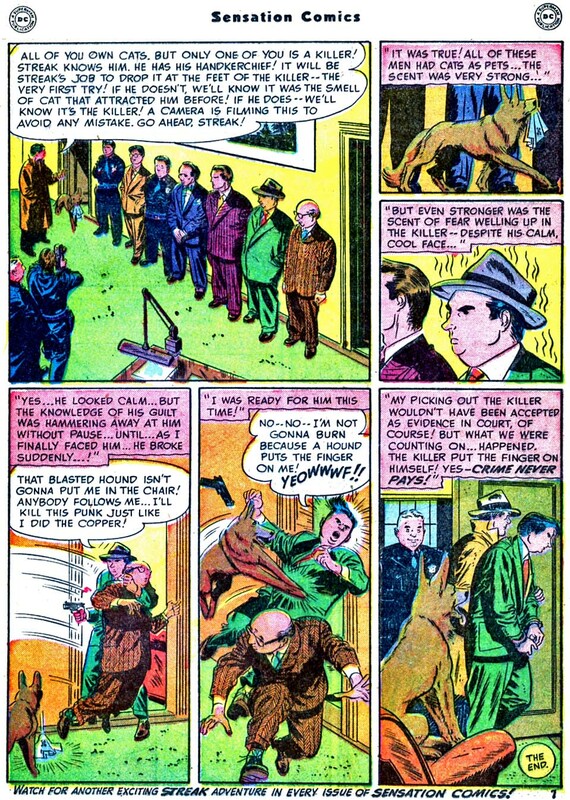 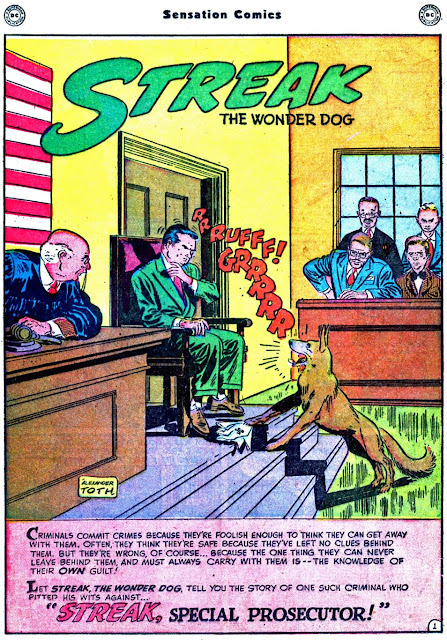 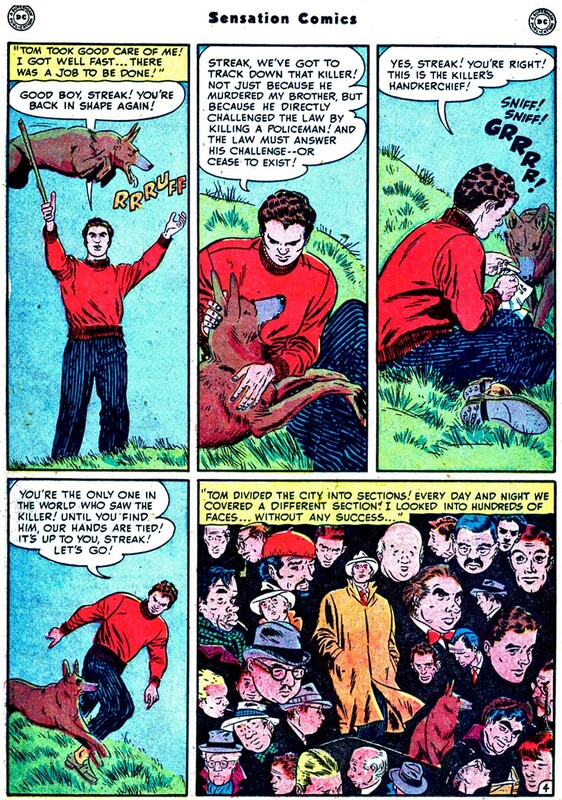 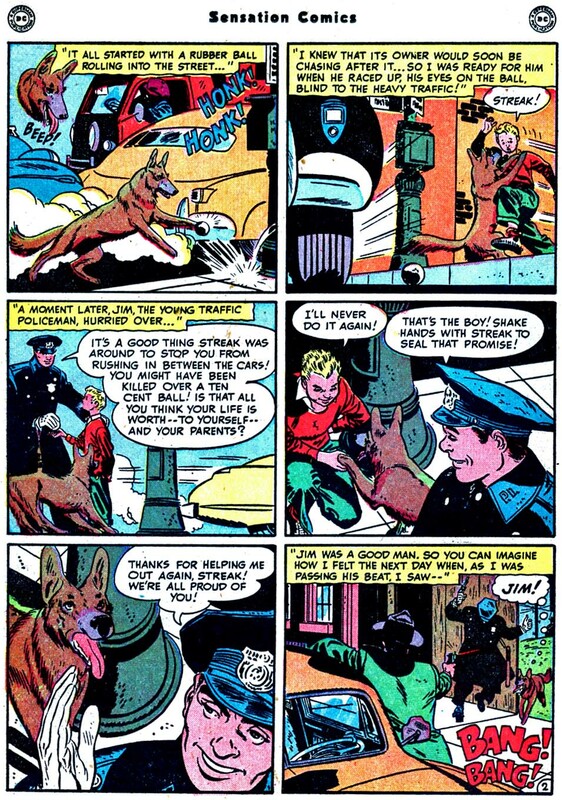 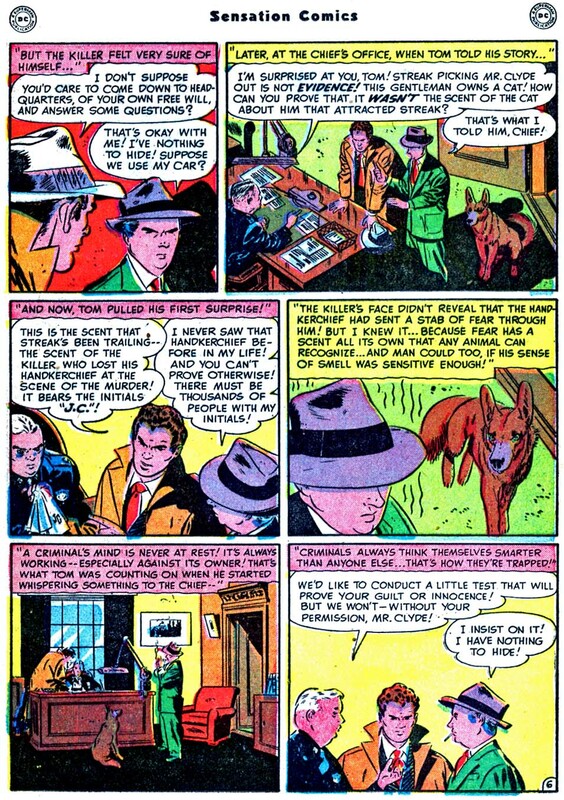 Streak the Wonder Dog replaced Doiby Dickles as Green Lantern's sidekick in the final issues of that character's title, going so far as to actually replace the hero on at least one cover. 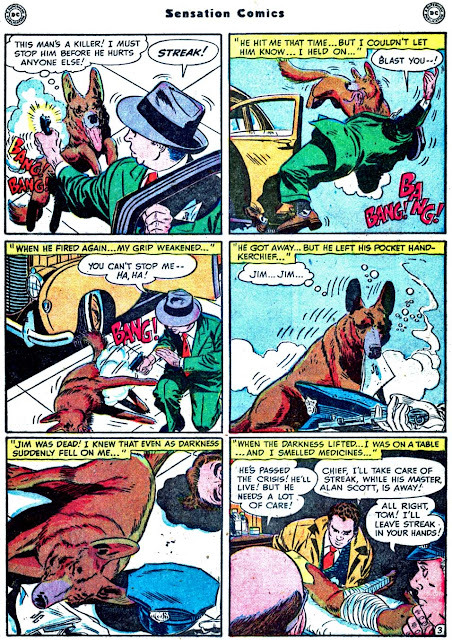 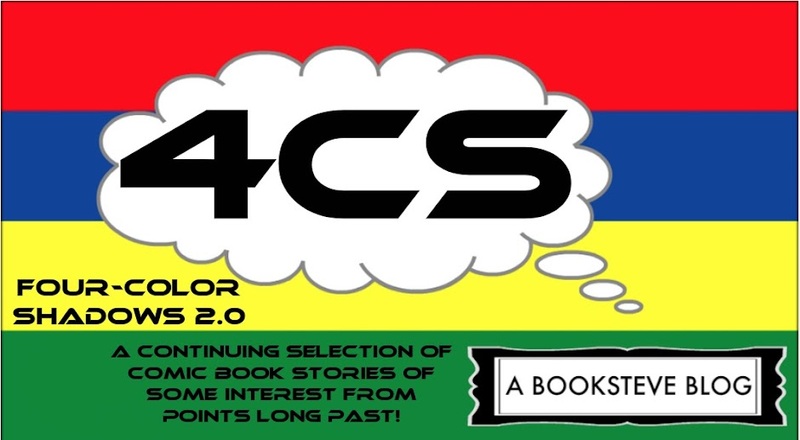 Something most folks don't know is that Streak actually continued in his own solo strip in SENSATION COMICS! 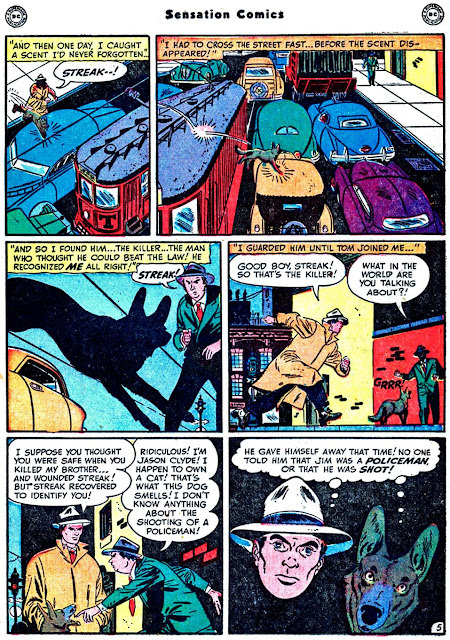 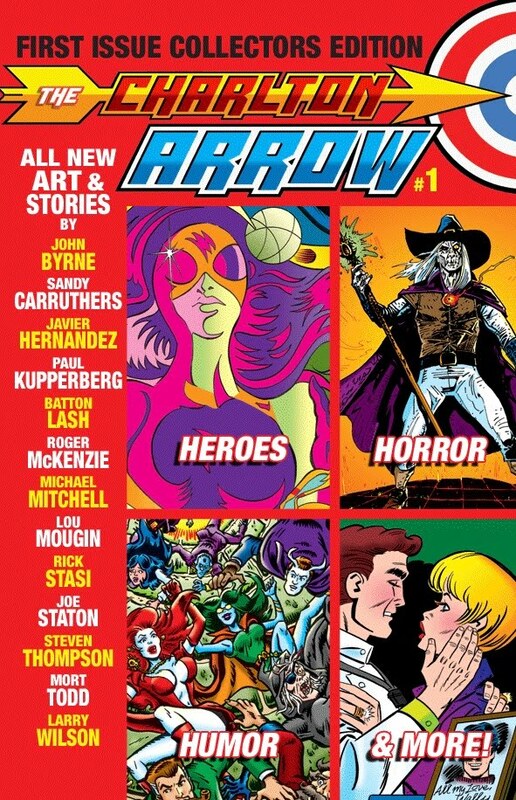 This particular one is drawn by one of our favorites, Alex Toth. I understand that, with the last retcon, Alan Scott's dog became a Pekingese named “Eustace”.